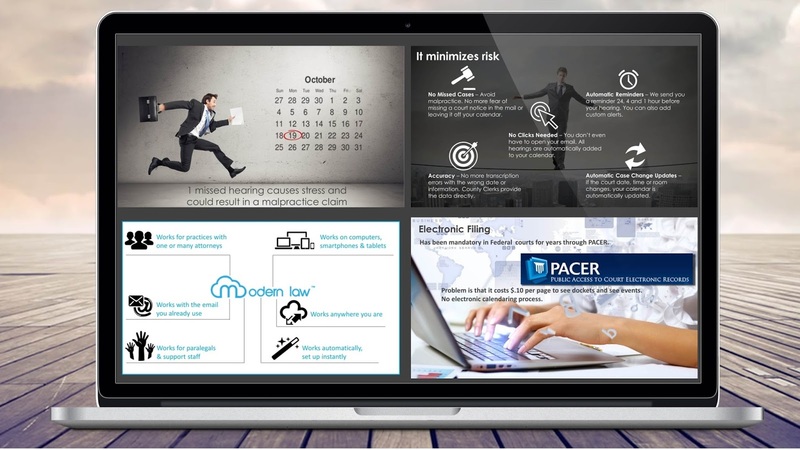 My friends from Modern Law assigned me the design of their sales pitch deck, which they release globally. The purpose of the task was to extract the content from different sources like web site, company overview PDFs, etc., and to create a visually stunning PowerPoint presentation, which describes in the best way their new product under the form of law application. "Miroslav responded very quickly and was able to do great work on a very short timetable. Thank you!"